The 2015 Baselworld Watch and Jewelry show will feature 1,500 exhibiting brands from 40 countries and is expected to see over 150,000 visitors from 100 countries (including 4,000 journalists). 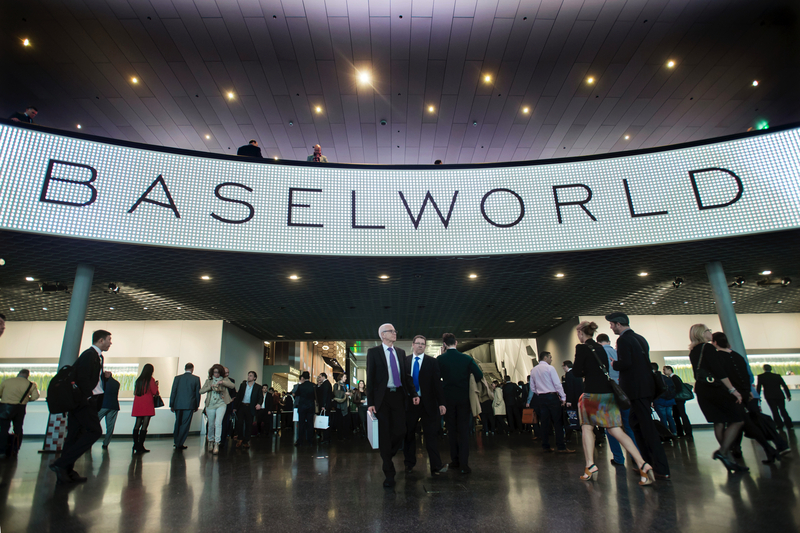 Baselworld 2015 will take place from March 19-26 (press day is March 18th). It is the biggest watch and jewelry show in the world, and it’s open to the public. Most importantly, hundreds of watch brands will be there to show off their latest creations. We will be there covering the show live, for our eighth consecutive year. 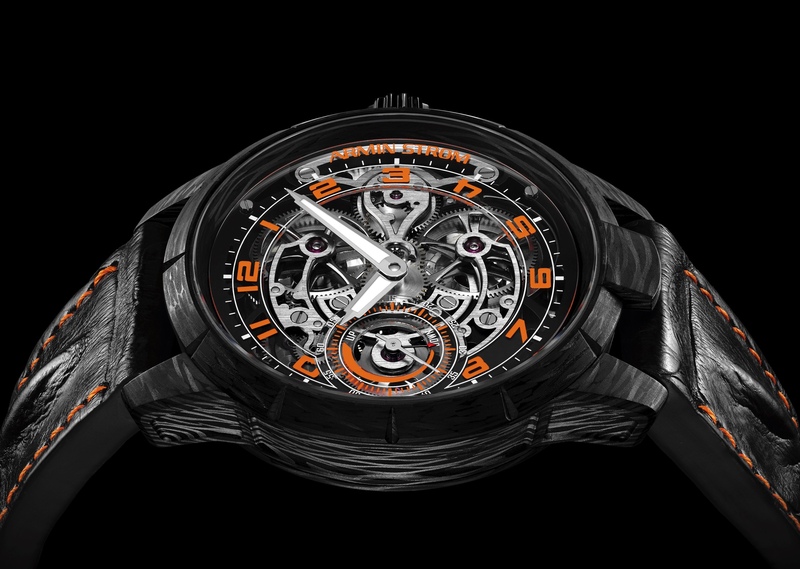 Check out our Baselworld archives.